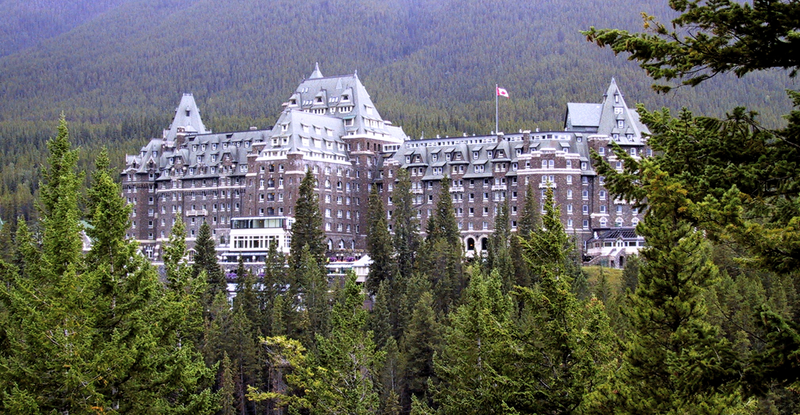 The 17th Remediation Technologies Symposium 2018 (RemTech 2018) will be held in from October 10-12, 2018 in Banff Alberta. The conference encompasses the latest innovations in soil and groundwater remediation. Sandra Dworatzek, a Senior Manager at SiREM, has a platform presentation: Anaerobic Benzene Biodegradation – Insights from Treatability Studies and Molecular Tools that summarizes advances in bioaugmentation for benzene and other BTEX compounds based on current research performed by SiREM and the University of Toronto.